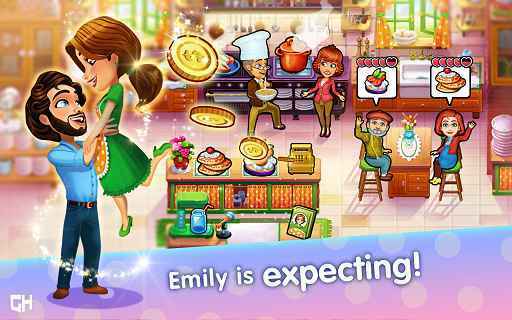 Delicious Emily’s Miracle of Life APK is another Time Management Adventure story driven Offline game from GameHouse. 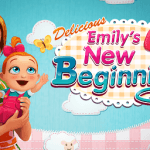 Emily is back with her new life story and adventure this time its more adventurous than before. 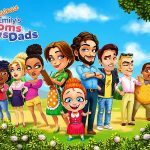 All Gamehouse games are either follows the same concept or same gameplay with tweaked features and new storyline. 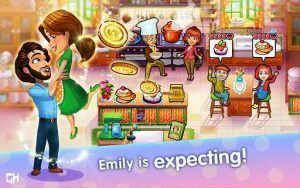 if you have played Delicious Emily before then you will surely like this game as well. 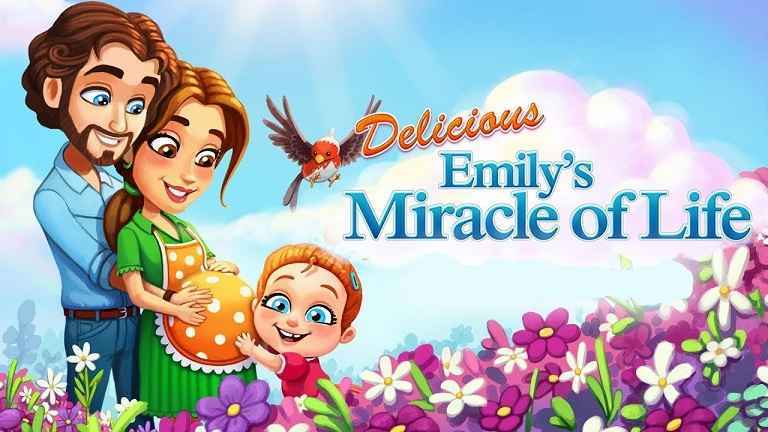 Delicious Miracle Of Life APK MOD Full is free in the play store but requires IAP to unlock full version and unlock new levels. since you are downloading it from play store then you will get Full Version Unlocked For Free. If you might feel what are the uses of downloading Delicious miracle of life apk Full Version from andropalace. 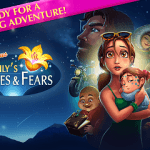 Its an Unlocked Full Version which will give you access to full 60 levels and you can play complete story for free. 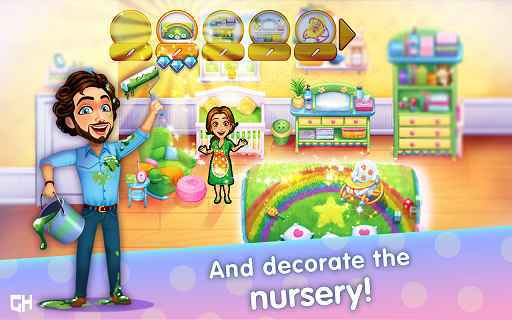 there are new currencies which can be used to decorate your home. Its Diamonds but add Unlimited Diamonds MOD could ruin your fun so ill keep it aside so just added the full version only. 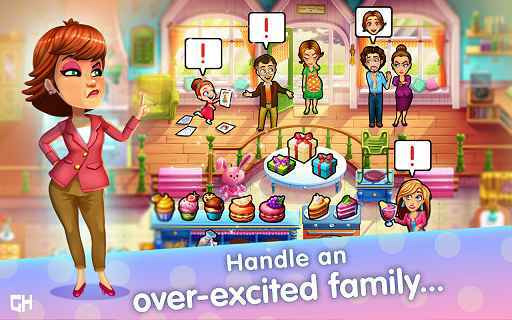 Gameplay of Delicious Miracle Of life is almost same as all other Time Management games.you will be controlling restaurants and severing new dishes to customers on time. simply tap on each required items and your character will automatically starting working on it then when she is done with it simply tap on those customers to server them. 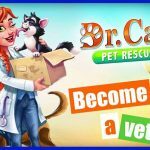 Happy customers will give you good amount of coins and those coins can be used to get stars in each level. your levels 3 stars depends on how fast you tap or how fast you play. It also depends on customers likeness and their waiting time. if you make them wait little longer than they might run off. 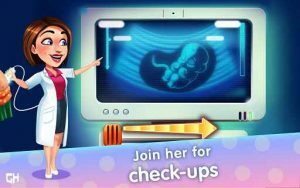 If you like Time management games then Delicious Miracle Of Life APK MOD Full Version will surely suits you well. 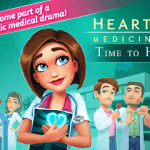 Install MOD FULL APK and Play. not work on android kitkat RAM 512MB, please help ! I second the motion. Please. Please. Please. I can’t save the game, I am losing all my progress, is their something that I can do? 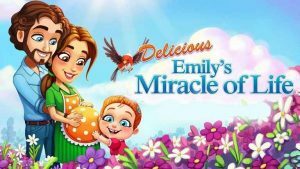 7why cant download emily miracle…….